Vohra can provide far more rigorous and efficient AP and SAT Subject training than what your school can provide. Our extremely individualized program allows us to fix every single gap in a student's understanding, leading to true mastery. And we don't waste time with nonsensical groups projects, cutesy assignments, and other delays. We work efficiently to get you to your AP and SAT II subject test goals. For AP exams, you don't have to take the corresponding course in order to do well on the exam. Many of our students take AP exams without having taken the AP course in school. Even if you are not enrolled in an AP course, or if you're being home schooled, we can help you dominate these exams. 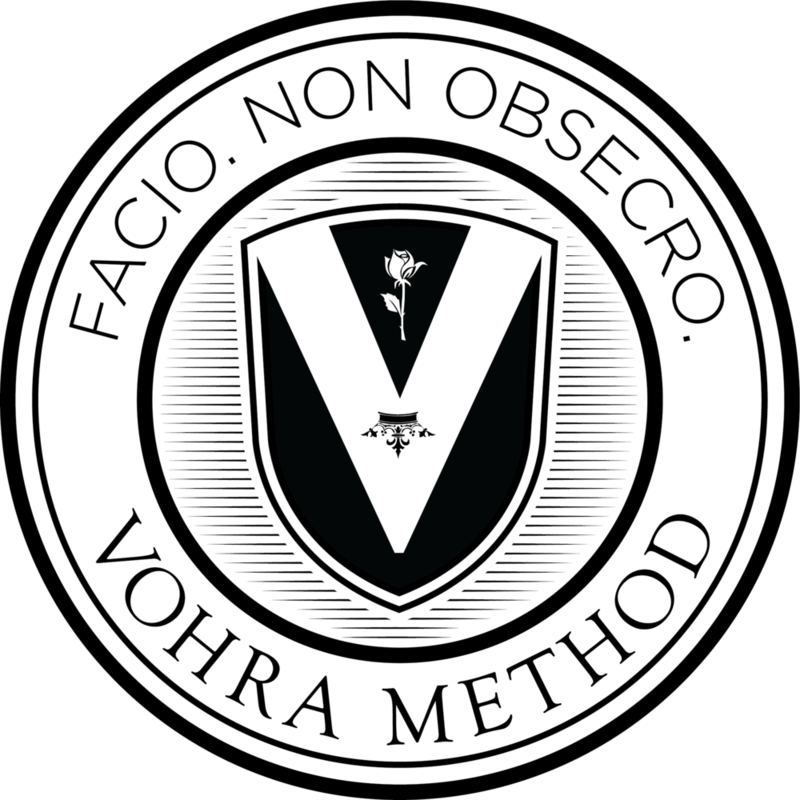 Vohra Method Founder, Arvin Vohra, got 5's on ten different AP exams and perfect scores on two subject tests while he was in high school. Studying with the Vohra curriculum, our students routinely get perfect scores on the SAT II tests in Math, Literature, Chemistry, and others. They also get 5's on almost all of their AP exams. You can’t figure out an advanced AP problem if you are missing important prerequisites. In our classes, we check every step of every problem, looking for any gaps in core skills. We fix those gaps before teaching new topics, ensuring a rock solid foundation upon which to build. Other AP prep courses literally teach you to SKIP hard questions. We don't. We teach the prerequisites and the problem solving skills needed to think through those challenge problems. That's why our method produces such dramatic score improvements, and other methods don't. Unlike most AP prep courses and tutors, we don’t teach gimmicks like “backsolve” and “plug-in.” These are inefficient and unreliable ways to avoid algebra and critical thinking. They don’t work on hard problems, and they certainly don’t work on free response questions.